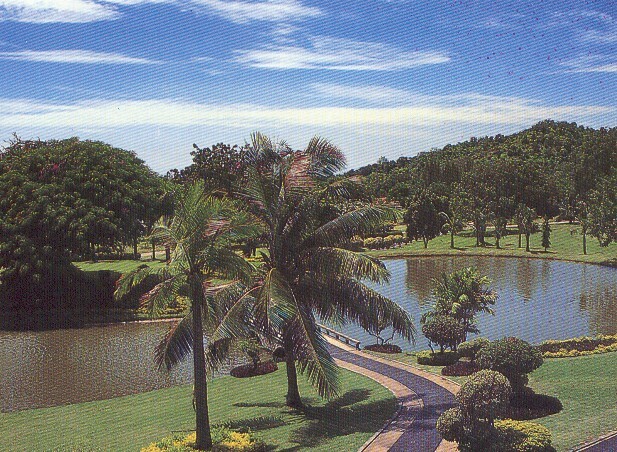 Bangpra initially built in 1958, was one of the first golf courses in the Pattaya area. 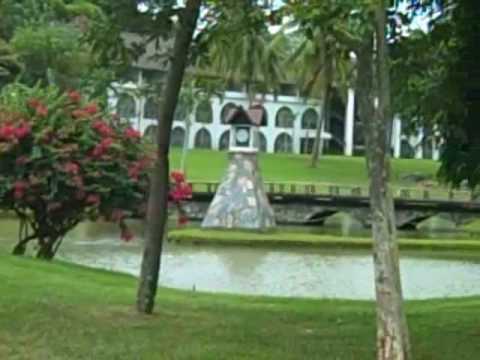 Then in 1988, the layout and facilities were updated entirely as a joint venture between the Tourism Authority of Thailand and Japan Golf Professional. 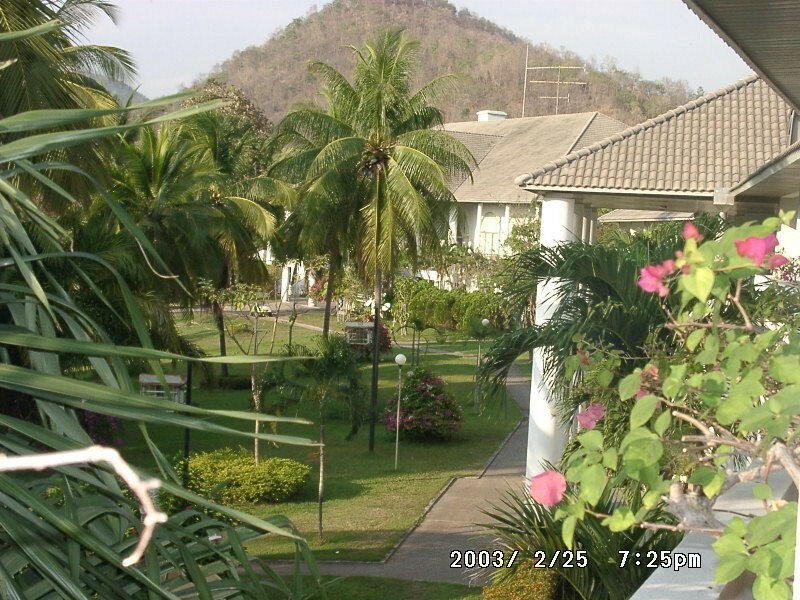 Bangpra was the first project as a purposely built golf facility to promote golf tourism in Thailand and today remains one of the more mature Pattaya golf courses. 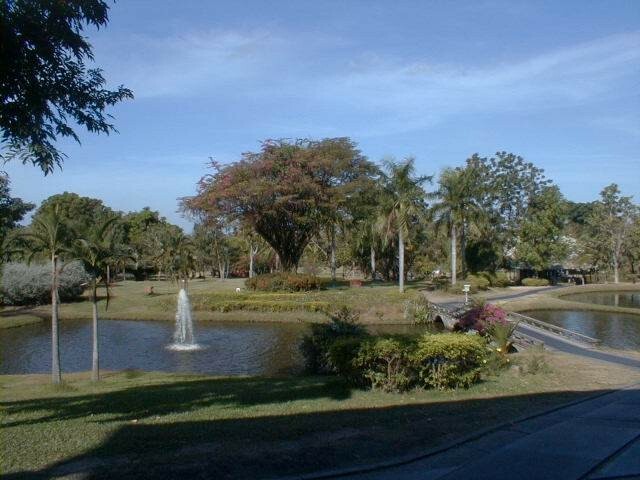 Awaiting the visitor to this challenging golf course is an attractive parkland environment, full of tall, mature trees of many varieties. 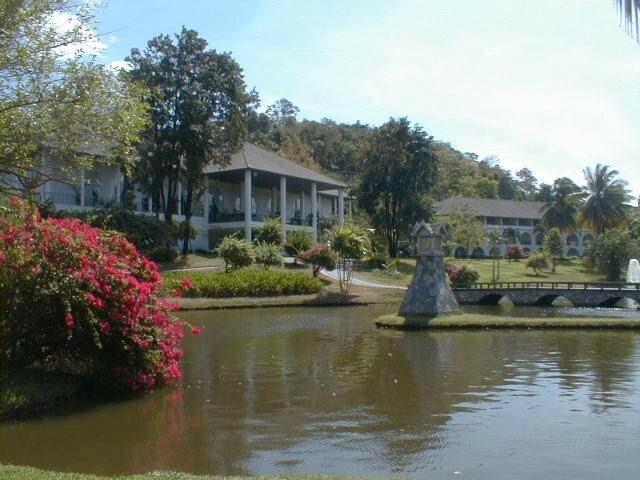 Bangpra is laid out over undulating land in a gently sloping valley surrounded by densely wooded forests. 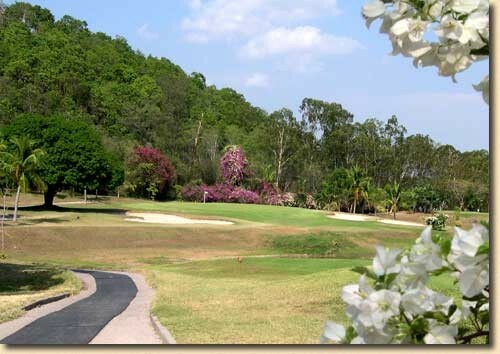 There are lots of tropical flora and bougainvillea bushes of all colors on every hole, making Bangpra one of the prettiest Pattaya golf courses. 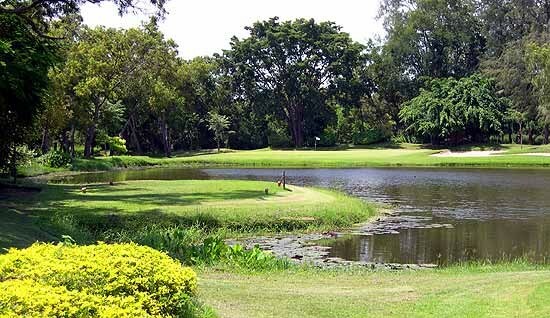 The best holes at Bangpra are to found on the front nine, which is laid out in a very natural domain at the foot of small tree-clad hills. The par-3 2nd across the water and long par-4 3rd are attractive highlights on the outward nine, where excellent bunkering and dangerous water hazards combine to good effect. The relatively tight and well-bunkered short par-4 6th makes a gentle move up the wooded hillside, only for the monstrously long par-5 7th (622 yards from the tips) to bring you gently back down the slope. The flatter back-nine doesn&apos;t quite live up to the expectations created by the excellent front nine. 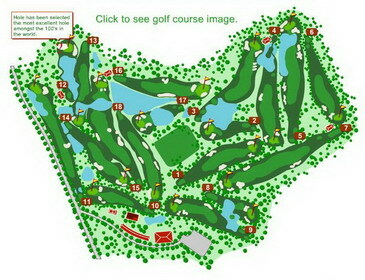 The inward holes are not however without their challenges, even if several good-width fairways bordered by light semi-rough appear generous on occasions. The par-3 12th and long par-3 17th both require tee-to-green shots over water, while the testing 12th, 13th and 15th holes, also need approach shots over water to reach the safety of the uniformly circular, slightly elevated and often dome-shaped greens. The par-4 18th is a reminder that not all the fairways look &apos;comfortably wide&apos; from the tee, it also allows you to reflect on what a pleasantly enjoyable and varied parkland course this is. A luxurious modern clubhouse comes lavishly furnished with locker rooms featuring Japanese style baths. 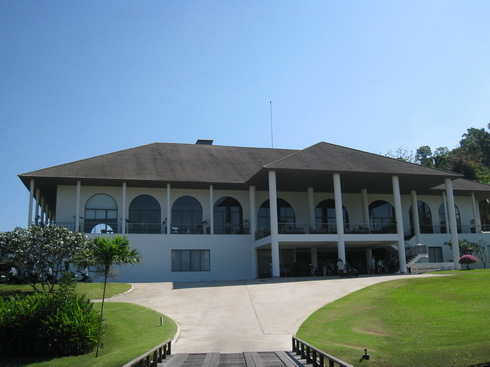 The clubhouse restaurant specializes in Japanese cuisine which makes after golf dining particularly well suited to those who prefer this type of food. 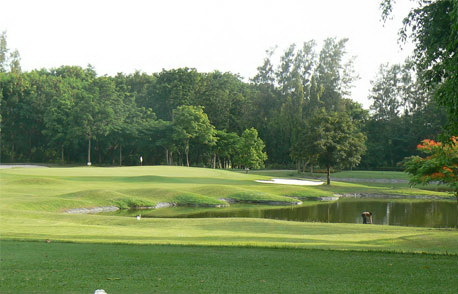 The mature course at Bangpra is a nice change from the newer and more heavily promoted Pattaya golf courses and is an excellent choice for Pattaya golfers who like well-established golf courses. 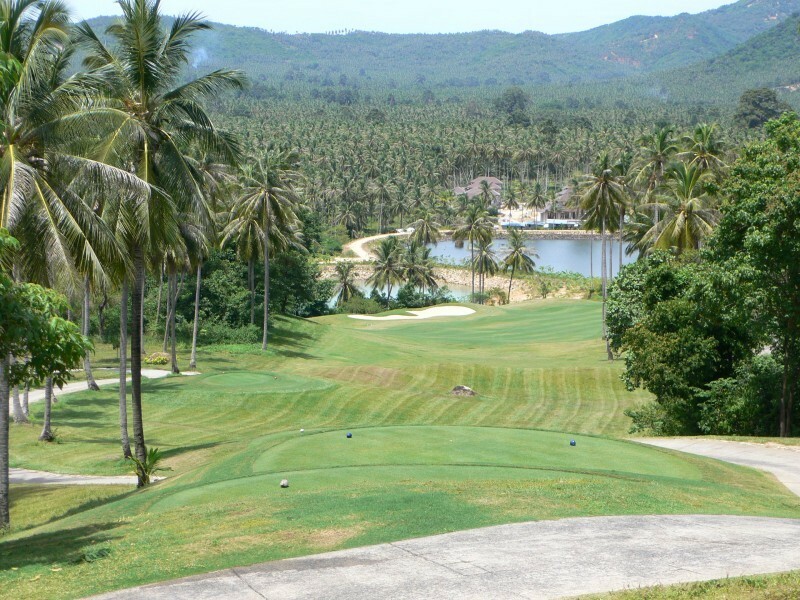 Have you played golf at the Bangpra Golf Club and took some nice photos that you would like to share with other golfers? Send them to us and we may upload them here. Thank you in advance! 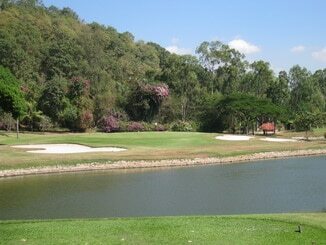 Great layout, played last week with 3 Thai friends. Watch out for the monkeys. They steal everything, including money from the golf carts.